The Myrtle Beach area offers something for everyone ranging from grand live-entertainment theatres, enlightening and exciting attractions to superb shopping and fine dining at numerous area restaurants! Glorious, golden-sand beaches are the No. # 1 reason people visit the Myrtle Beach area. 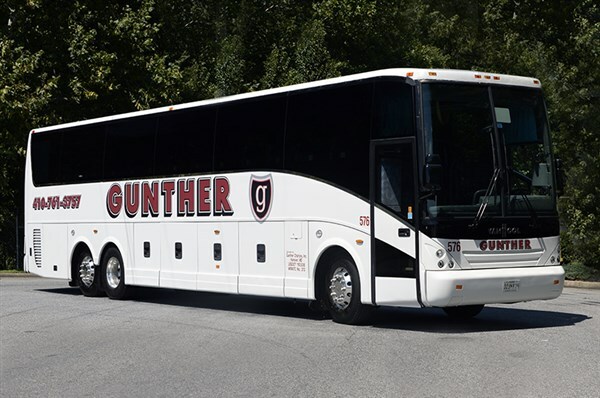 Yet Gunther Tours offers you a host of additional wonderful reasons for making Myrtle Beach your vacation destination of choice. The Myrtle Beach area offers something for everyone ranging from grand live-entertainment theatres, enlightening and exciting attractions to superb shopping and fine dining at numerous area restaurants! Welcome Aboard! Travel in comfort aboard our deluxe motor coach to one of America's most popular resort towns, Myrtle Beach, South Carolina. This delightful coastal community is home to glorious beaches, fantastic shows, and unbeatable shopping! Before checking into our oceanfront accommodations at the Hampton Inn & Suites, for the next four nights, we are treated to a delicious dinner at a local restaurant.
" 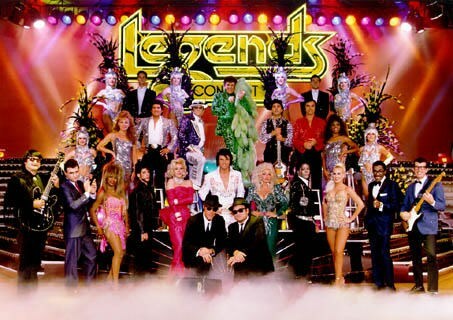 Legends in Concert - World's Greatest Live Tribute Show!
" 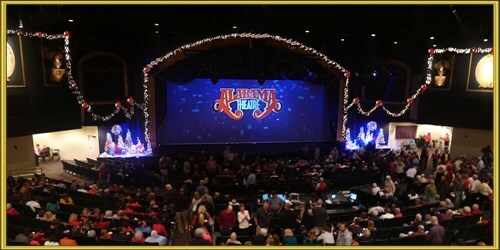 Alabama Theatre - Energetic Musical Variety Show!
" 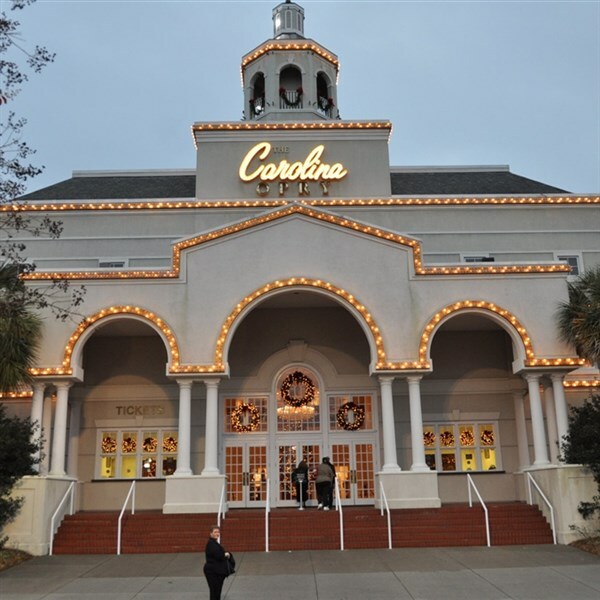 Carolina Opry - Magic, Amazement, Comedy and Drama!
" Carolina Opry - High-energy Music, Comedy and Dance! After a deluxe continental breakfast, you are free to design your day and do as you wish! You may choose to relax and pamper yourself by taking advantage of our oceanfront hotel's facilities that include indoor and outdoor swimming pools, a spa tub, a fitness center and direct access to the beach. The hotel also offers a bar and lounge for your favorite cocktails. For the convenience of those passengers who do not wish to spend the whole day at the hotel, we will offer transportation to Broadway at the Beach. Tonight, join Captain Blackbeard and his Crew for a delicious dinner and entertainment at Pirates Voyage Dinner & Show, "The Most Fun Place to Eat at The Beach." After a deluxe continental breakfast, we depart for home taking with us sunny memories of your fun-in-the-sun get-away vacation!